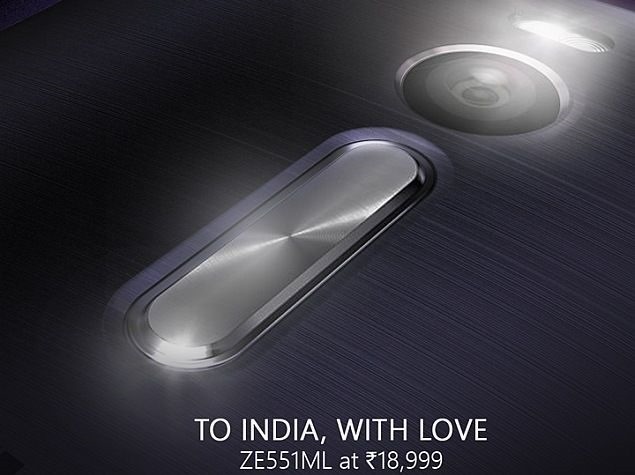 Asus has dropped another Zenfone 2 variant in the mix today, for 18,999 INR. This is same as the 32 GB high end Zenfone 2 ZE551ML with 4 GB RAM and 32 GB internal storage, but the processor used is 1.8 GHz Intel Atom Z3560 instead of 2.3 GHz Intel Atom Z3580. Confused? Well, it is indeed a little confusing. 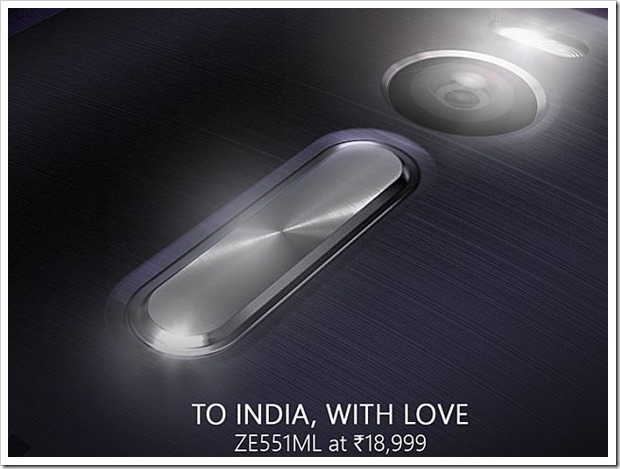 Asus presented 5 different Zenfone 2 variants at India launch, spread between 12,999 INR and 22,999 INR. A 128 GB variant was later quietly listed at 29,999 INR with a coming soon tag and now, the latest Asus Zenfone 2 ZE551ML- 6J226WW is available for 18,999 INR. Apart from a different chipset, other specifications are same as the 32 GB storage variant. This includes a 5.5 Inch Full HD display, 13 MP rear camera, 5 MP front camera, 64 GB MicroSD support, 4 GB RAM and 3000 mAh battery. We do feel that this new variant has its place in Zenfone lineup. It will satiate spec junkies with trendy 4 GB RAM and lesser clock frequency will have an overall positive impact on battery backup without much compromise in performance. The new Zenfone model is still listed with a coming soon tag and will be soon available for purchase.